Monday-Friday 8:00 A.M. – 3:00 P.M. The customer is responsible for all shipping costs involved with returning products. Any damage or installation use will void the return of merchandise. Most merchandise may be returned for exchange or refund for a period of 15 days from the date of our shipment. Merchandise must be returned in new and resalable condition, in original cartons with original packing, accessories, guarantees and instructions and must be accompanied by a completed Return Form. Kits are shipped in manufacturer-sealed packages. We will not accept returns of any kits that have been opened. Please refer to the manufacturer’s return policy or warranty for kits that are defective or have missing parts. There can be up to a 25% Restocking fee on some or all merchandise being returned. If the merchandise is damaged or non sellable again there will be no return or refund allowed. 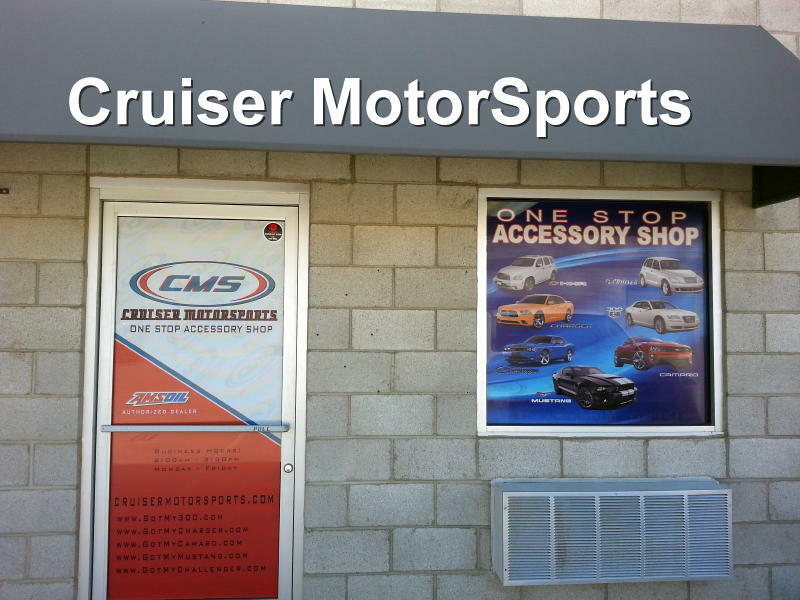 All refunds, returns or exchanges must be agreed upon by CruiserMotorSport and the Customers either by phone, email or in writing during the first 15 days from the date of our shipment. All returned merchandise will be sent back at customer expense unless other arrangements have beendiscussed.